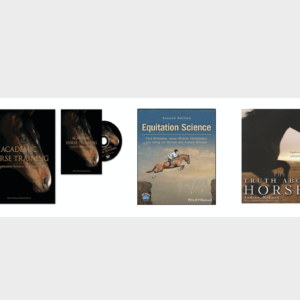 Written by Portland Jones and Sophie Warren, this is the first book for young riders about the science behind horse training. 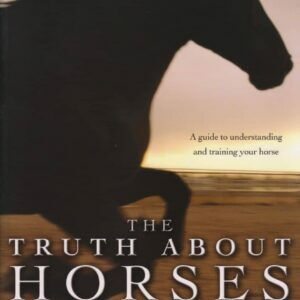 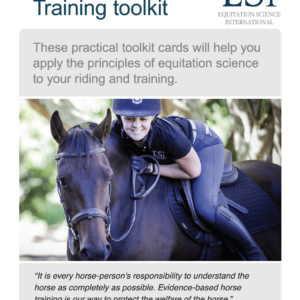 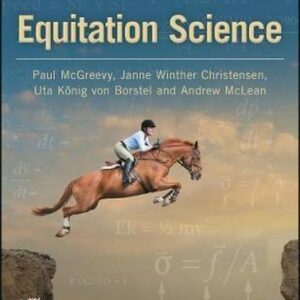 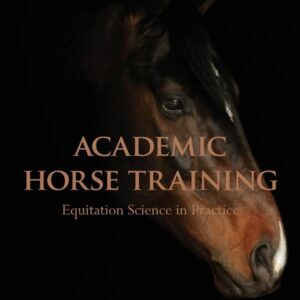 It offers simple explanations of the principles of Equitation Science and provides an evidence-based insight into how the horse thinks, learns and behaves. 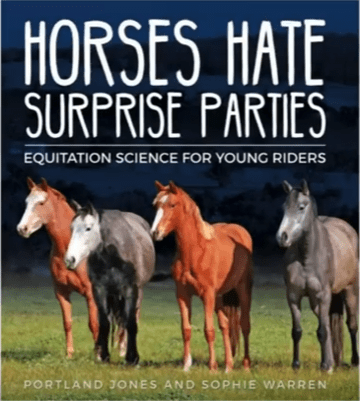 It is full of useful training exercises and fun facts and is highly recommended for all young (and not so young) horse lovers.